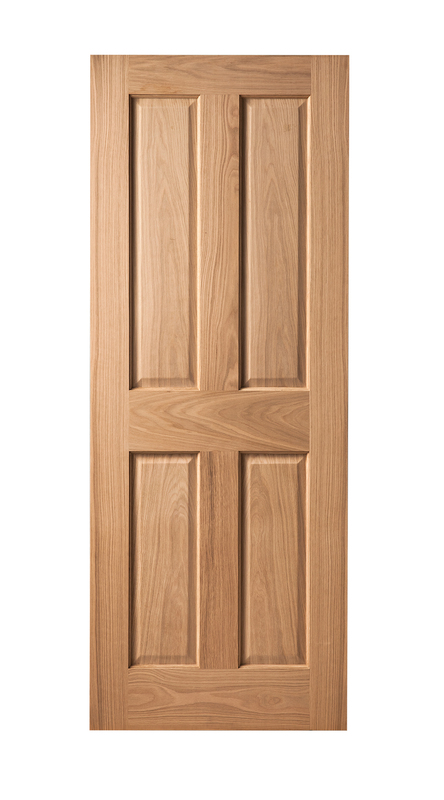 Fire Door Option - Why? At Blueprint Joinery, we take internal fire doors and your safety very seriously. 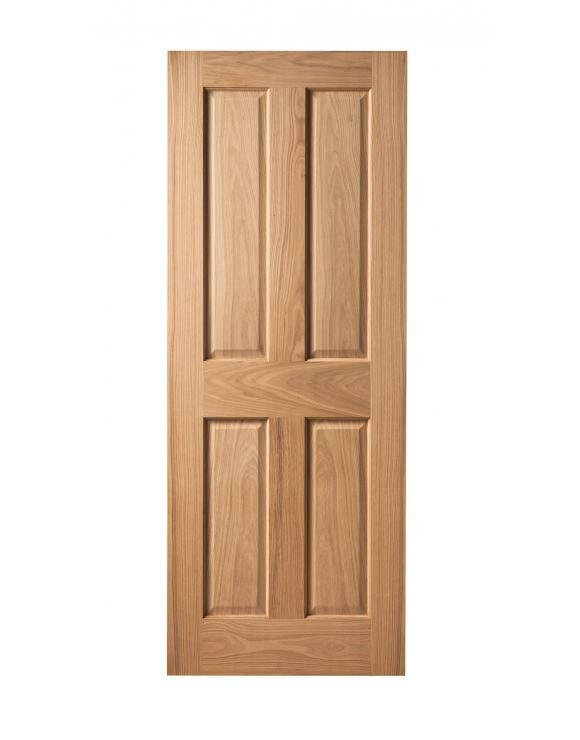 Thankfully, fire doors don’t have to look functionally boring, as part of our new internal door range 2018, we offer an FD30 fire door variant in Modernus 5 Panel, Shaker 4 Panel, Abbotsfield and Cheshire 4 Panel ranges. 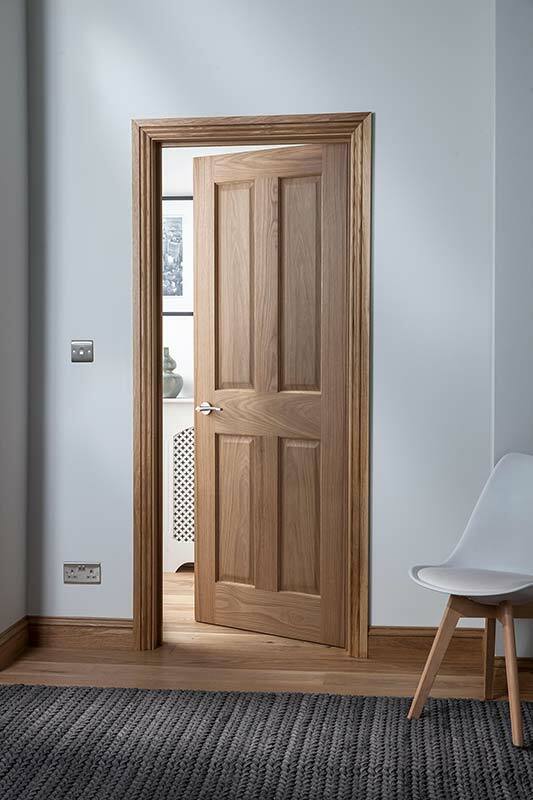 Internal oak fire doors share the same exact style as their regular version except that they have a 44mm thickness instead of 35mm. Internal fire doors play a fundamental role in fire safety, as they can block the spread of fire and smoke for a limited amount of time while they are closed, yet can also be used to mark fire exits so that you can ensure that you will be protected in any scenario you may find yourself in. Fire doors not only offer a safe solution to protect you and your family in the event of a fire, but also the well-being of your home and its contents. 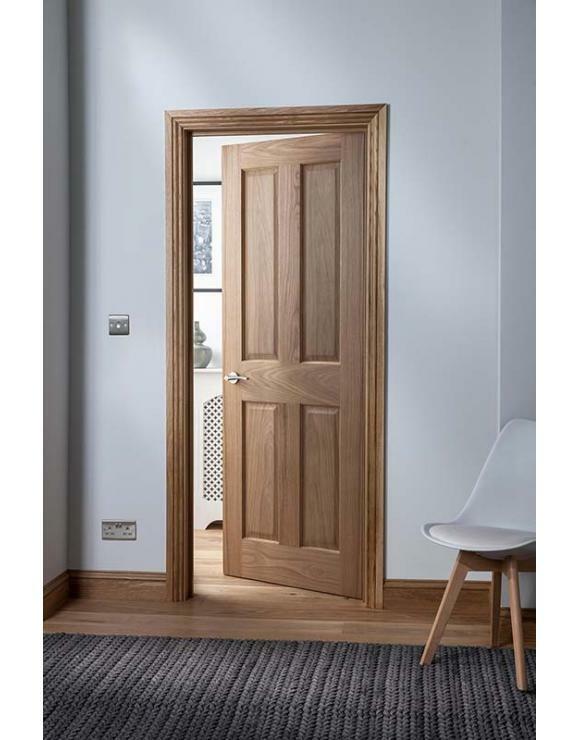 With a correctly installed fire door, you can limit the amount of fire and smoke spread allowing emergency services to tackle a well-contained blaze which might otherwise spread to other parts of your home.